« What’s next? How about a black Leica X1? 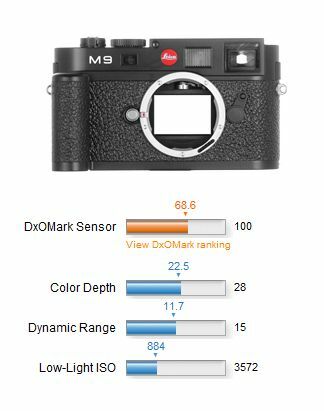 DXOmark released their Leica M9 test results. Leica M9 came 23th in the sensor ranking and 19th in low light ISO ranking. You can also compare the M9 RAW-based camera image quality with any other camera in their database. Have fun! 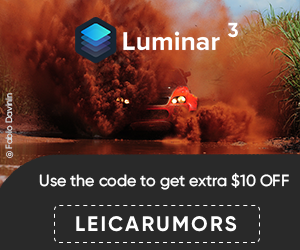 Read more about DXOmark tests.